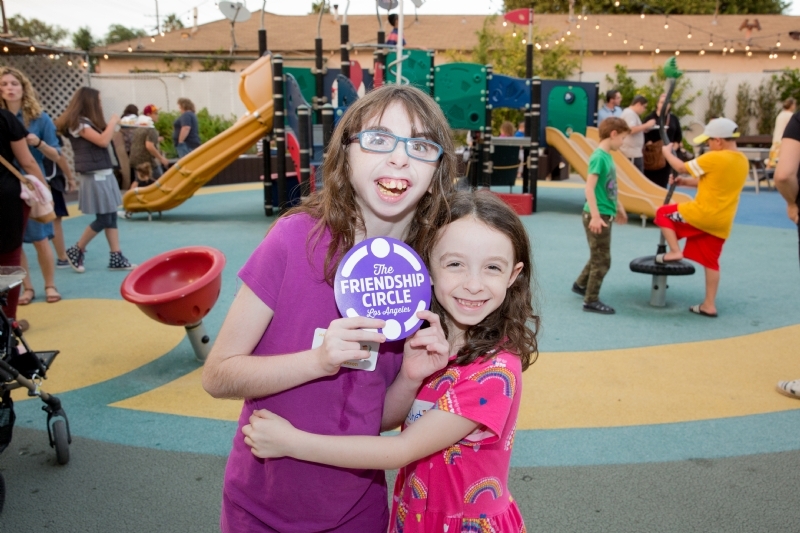 Five times a year, "My Backyard", our state-of-the-art inclusive playground, will host an exciting an event where children of all abilities can play side by side. Together, children with enjoy a Judaic themed craft, kosher snacks and a variety of sensory and stimulating exercises. Volunteers of visiting elementary school classes. For more information or to RSVP, email Chanie@fcla.org or call 310-280-0955.